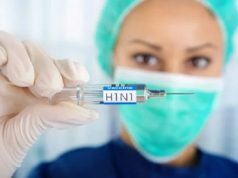 Five more people have died due to influenza in Morocco. Rabat – Moroccan Government Spokesperson Mustapha El Khalfi announced today that the H1N1 virus claimed five more lives, bringing the number up to 16 people. 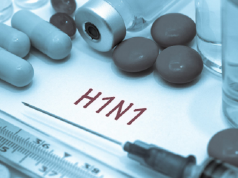 The H1N1 outbreak has hit Morocco in recent weeks, surprising Moroccans due to the deaths among infected people. 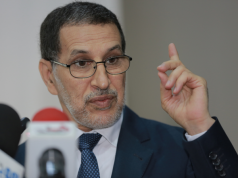 However, the Moroccan government reassured citizens that the flu season is not unusual and advised them to take normal precautions. 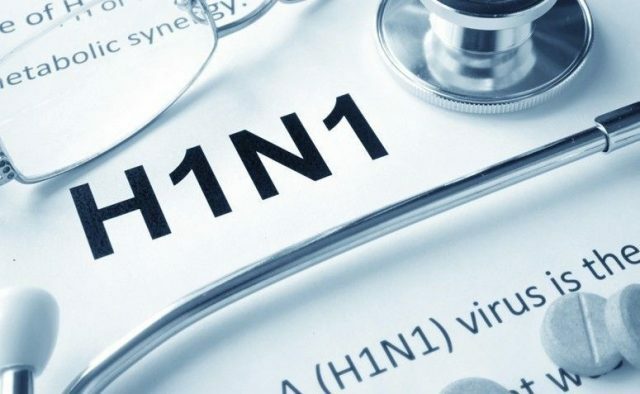 The Ministry of Health said that the virus is generally not serious unless it affects vulnerable people, including pregnant women, children, the elderly, and people with chronic diseases. 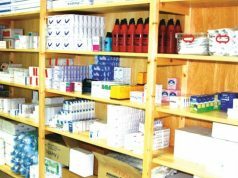 To avoid getting the virus, the ministry advises Moroccans to use water and soap to wash their hands often. The ministry also advises people who have chronic diseases to get the flu shot to avoid getting affected. 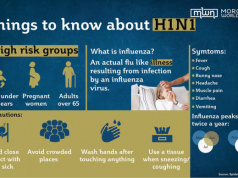 Symptoms of H1N1 include a sore throat, fever, a stuffy and runny nose, headaches, body aches, and continuous fatigue. People with such symptoms are advised to stay home, get treatment, and cover their nose and mouth when sneezing or coughing.